• Beer expert talk - how beer is made, beer history, etc. Does it feature Western Mass beer in a prominent way? Have you gotten the word out using your own social media networks, in addition to filling out your event submission form online? Have you let your staff know about the event and what to expect? 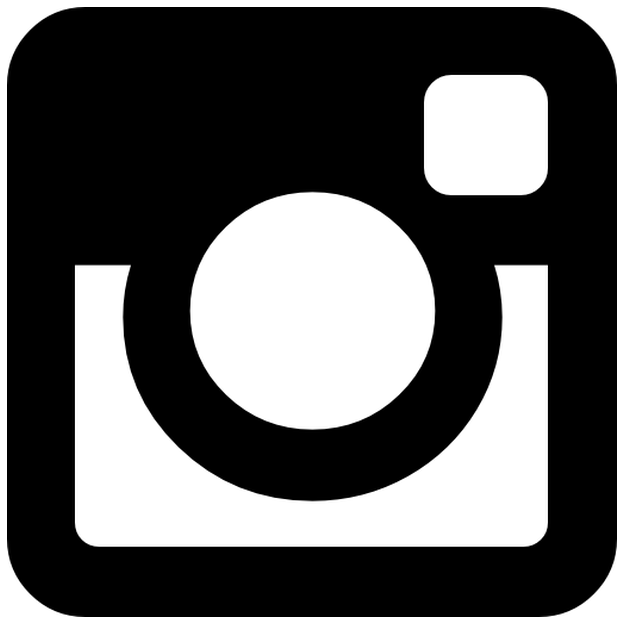 Do you have someone who can take pictures at the event, even if only a couple, to post on social media? 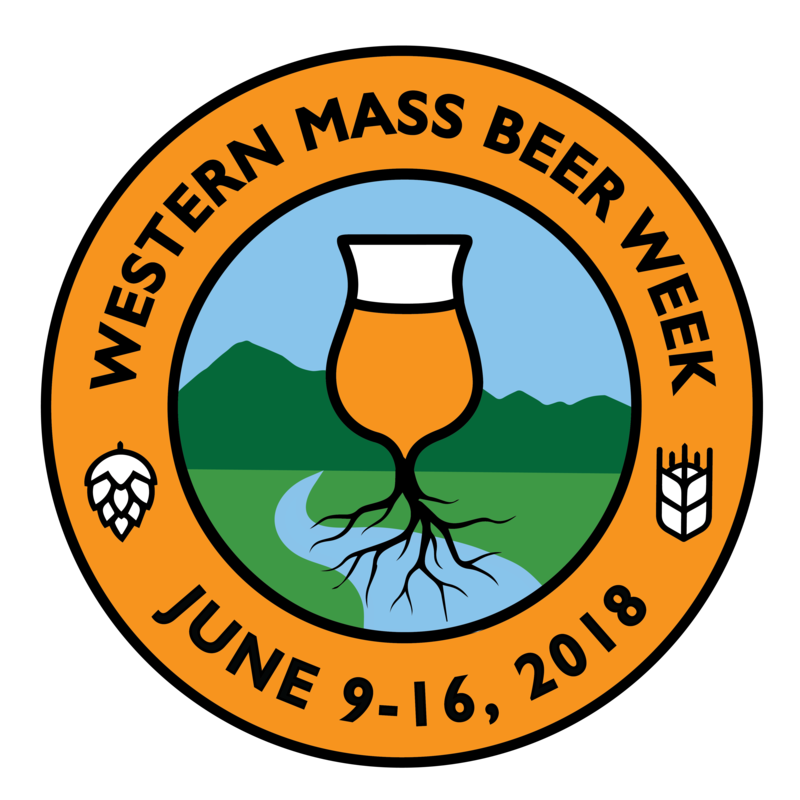 Have you tagged Western Mass Beer Week and other collaborators in social media posts promoting your events?